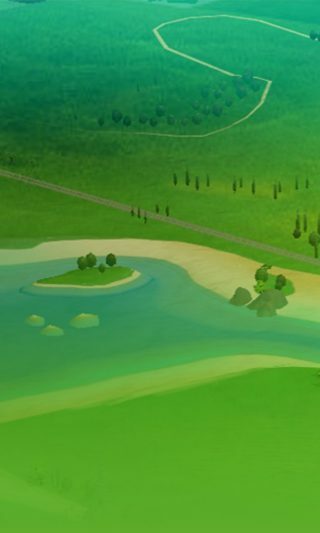 With three new Regional Maps to explore, the time is now to build beyond your city! 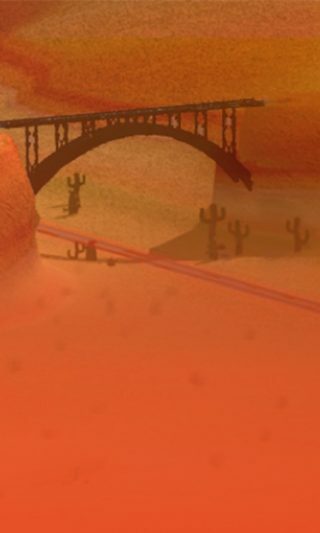 With a unique palette of colors and open range, Cactus Canyon offers huge potential for your next city. Build your own beautiful bustling city where your citizens thrive. Play now.